Our Board of Directors consists of members that have been apart of the spinal cord injury and disorder community for a number of years. Each board member brings a unique perspective to the table. Hover over each picture to learn more about these dedicated individuals. In 1991, Larry was in the Bahamas on spring break from college when he suffered a C5-6 spinal cord injury. After his injury, Larry graduated college from UMASS Boston and worked in the advertising field. Currently, he works for the Massachusetts General Hospital the Development Office in a telecommuting role. In late 2017, Larry transitioned to the San Francisco area, but is still an active member of the chapter. He has served the GBC in a variety of capacities, including a current member of the Board of Directors, and is the past President of the board.Larry participates in a variety of sports, including sailing and skiing, and enjoys photography. Midge became a quadriplegic due to an accident in 2005. Currently, she serves as the President of the Board of Directors for the Cape Ann Independent Living Center of the North Shore. She also serves on the Board of Directors of the Greater Boston Chapter of the Spinal Cord Injury Association. Moreover, she was appointed to the Saugus Disability Commission, the Saugus Affordable Housing Commission, and to the Board of the Listening Place Counseling Center. In 2011, Ryan had a mountain bike accident in Girona, Spain. He injured his spine at the C4 vertebrae. When he returned to the United States after doing his acute rehab in Barcelona, Spain, he spent his time in the Inpatient Rehab at Spaulding in Boston. While there he met a few mentors from the Greater Boston Chapter (GBC) and they showed him they didn't let their injury stop them from having amazing lives. Since his accident Ryan has become an advocate for spinal cord injury. He began mentoring with the GBC in 2014, and is also a mentor/alumni of Empower Spinal Cord Injury. He became a board member of the GBC in 2017 and plans to put his experience in logistics, event planning, and management to good use. 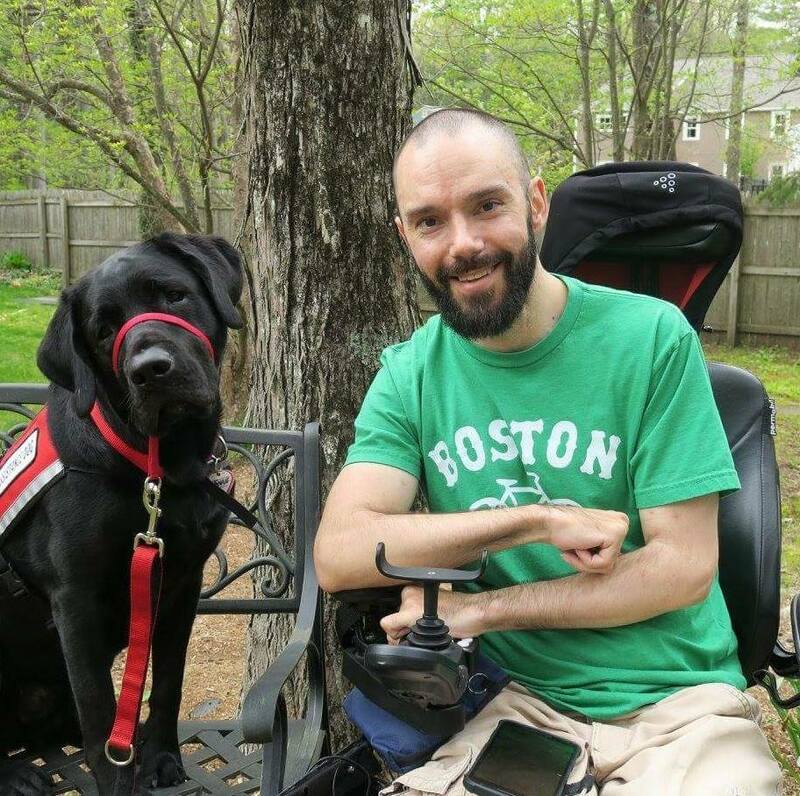 Ryan still enjoys mountain biking on his own adapted mountain bike, working out at Journey Forward, guest lecturing on disabilities and assistive technology at local Universities, working with his service dog Oliver, improvising, adapting, and overcoming whatever life throws at him. Chris is currently the Director of Outpatient Operations for the south region. He oversees 13 sites from Boston to Cape Cod. He has worked for the Partners Healthcare System for 24 years, 4 years at Massachusetts General Hospital as an inpatient therapist and 20 years for SRN. During his 20 years at SRN, Mr. Diehl has held both clinical and administrative positions. His positions ranged from Ortho/Trauma PT Supervisor to Ortho Trauma Program Director to the Director of the Physical Therapy Department and Program Director of the Inpatient Spinal Cord Injury and Ortho/Trauma Programs for Spaulding Rehabilitation Hospital Network. 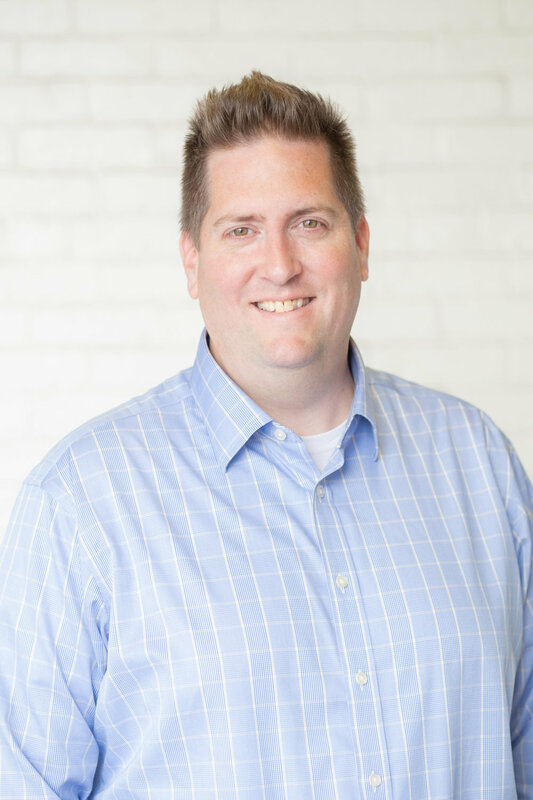 He holds a bachelor’s degree in Physical Therapy from Northeastern University, and a Master’s degree in Health Management from Northeastern University as well. Mr. Diehl is on the board of the Greater Boston Chapter, which is part of the National Spinal Cord Association. 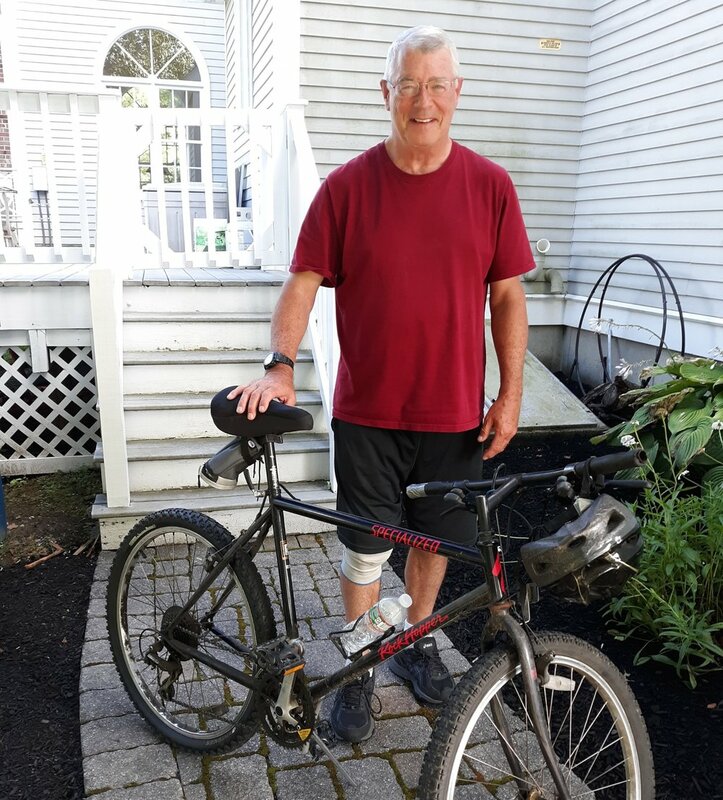 Dave was paralyzed in 1995 after being struck by a car while riding his motorcycle. He has been involved with the GBC from the time an Early Intervention peer mentor from the GBC came into his hospital room. Dave has been a certified peer mentor since 1997 and served as the GBC’s Executive Director from 2005 to 2013. He has logged hundreds of hours visiting newly injured patients and their family members. He has a Bachelor of Science degree in Criminal Justice and a Juris Doctorate degree from Northeastern University. Dave was an athlete prior to his injury and once injured, began wheelchair racing. From 1997-2000, he completed eleven marathons in the wheelchair division. Doug suffered a spinal cord injury in 2012 due to an epidural abscess. He has been involved with the GBC as a peer/mentor since 2015. He spent his career with investment management firms helping corporations and other institutions provide retirement plans to their employees. He has a degree in economics from the University of Pennsylvania. Since 2016, Doug has served as the President of the Board of Directors. Ms. Bethlyn Houlihan, MSW, MPH, is the Associate Director of the New England Regional SCI Center at Boston University School of Public Health. She has served as a Board Member of the Greater Boston Chapter, NSCIA since 2004. Bethlyn, while not affected by an SCI personally, has become very personally connected through the many friends she has made in the SCI community. Her areas of expertise include grant writing, knowledge translation particularly for consumer audiences, consumer-led research, and applied socio-medical research for people with disabilities using the latest technology, particularly developing and testing interventions with people living with SCI to improve access to care, self-care behaviors, and HRQoL. She currently serves as Co-Chair for the MA Department of Public Health’s Health & Disability Partnership, which brings together state agencies and community non-profits to address the health care access needs of people with disabilities throughout MA. She is a member of the Research Advisory Team for a PCORI-funded project using consumer-based quality measures to evaluate the effectiveness of a dual-eligible demonstration project in MA for people with disabilities. John Lowry grew up north of Boston, received a Bachelor’s Degree in Science (Biology) from Gordon College and Doctor of Osteopathic Medicine from the University Of New England. He completed an internship in internal medicine at North Shore Medical Center/Salem Hospital and a residency in physical medicine and rehabilitation at Spaulding Rehabilitation Hospital/Harvard Medical School. Dr. Lowry then completed the Harvard Medical School/Spaulding Rehabilitation Hospital/VA Boston combined fellowship in spinal cord injury medicine and rehabilitation. His clinical interests include spinal cord and brain injury rehabilitation, trainee education and patient advocacy. Kristen has been an active member of the disability community for over thirty years. She sustained a C5/6 spinal cord injury in a diving accident as a high school freshman in 1983. Since that time, Kristen has been involved in disability issues in both her personal life and her professional career, having worked as a peer mentor, community organizer, service provider, and public servant. She is currently the City of Boston Commissioner for Persons with Disabilities. Tom was introduced to SCI when one of his co-workers had a motorcycle accident in 1995. He helped organize a fundraiser for his co-worker and has been supportive of the GBC ever since. Tom became a board member of the GBC in 2013, has an MBA from Northeastern University and works as an investment adviser. He is married with two children and enjoys coaching youth hockey. Tom was captain of Northeastern University's Division 1 hockey team in 1995. Francisco Sanchez, MD. Francisco grew up outside of Boston before going to Duke University for college. He spent time living and working in Costa Rica, Guatemala, Peru, and two years in Brazil before attending medical school at University of Pennsylvania. In the second month of his intern year as an Emergency Medicine resident at the Harvard Affiliated Emergency Medicine Residency at Massachusetts General Hospital and Brigham and Women's Hospital he suffered a spinal cord injury when he was in a motorcycle accident. He underwent four months of rehab at Spaulding in Charlestown before returning to residency where he will graduate in the summer of 2018. His interests include health disparities and access to care for vulnerable and disenfranchised patients such as those with spinal cord injuries. Jane Wierbicky, RN, BSN, is a Nurse Information Specialist with the United Spinal Association Resource Center. Jane provides guidance and information to individuals with spinal cord injury, their family members, and healthcare professionals, helping them navigate available resources to address their specific concerns. For over 25 years Jane has worked exclusively in the field of spinal cord injury/dysfunction. Prior to joining the United Spinal Association, she served in various positions with the New England Regional Spinal Cord Injury Center, including staff nurse, patient educator, and research coordinator. Jane has a special interest in addressing issues related to access to healthcare for people with spinal cord injury/disorders.